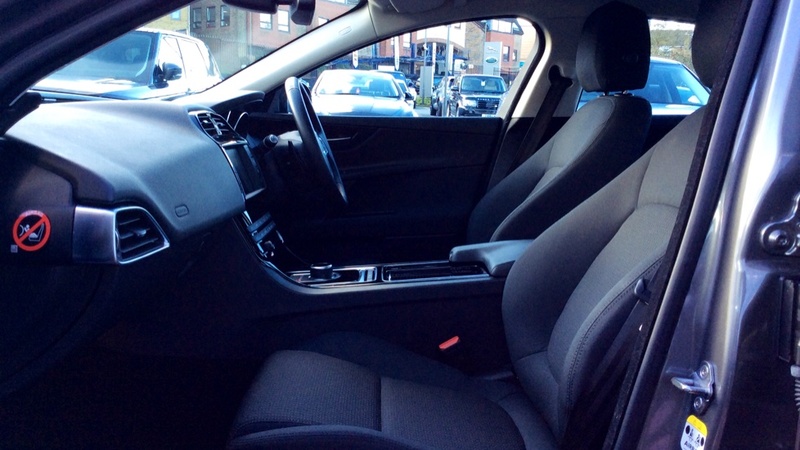 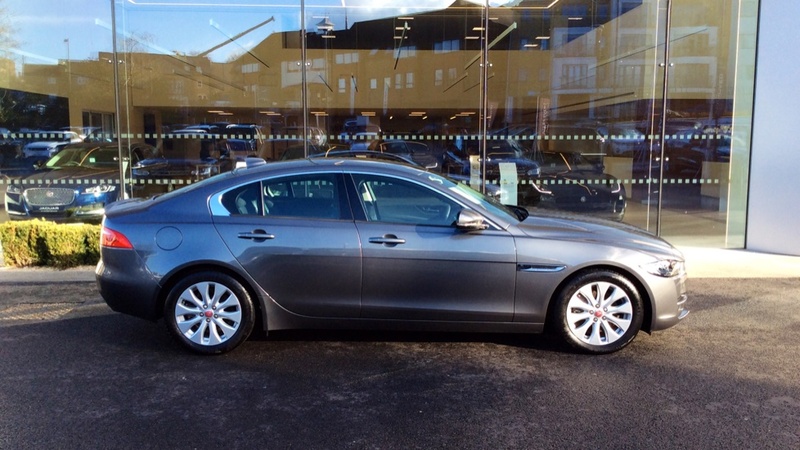 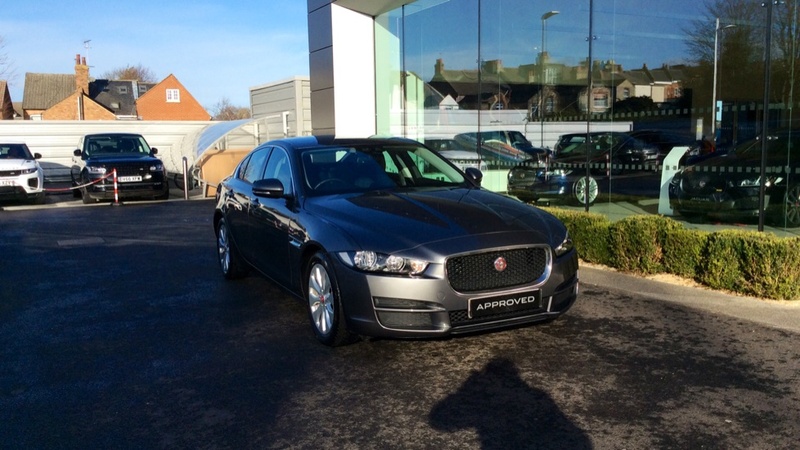 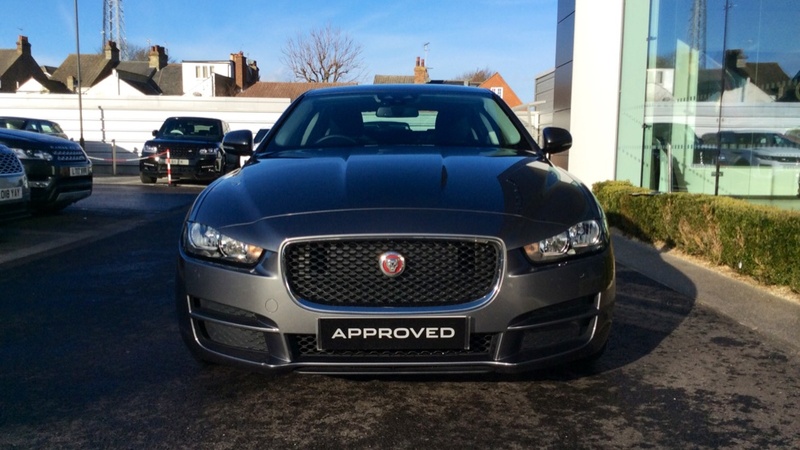 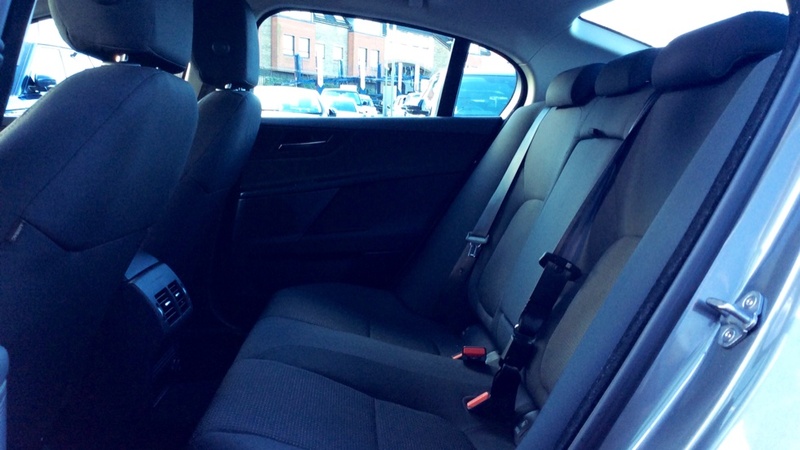 Our Used Jaguar XE SE is finished in Ammonite Grey with Jet Fiber Cloth Seats. 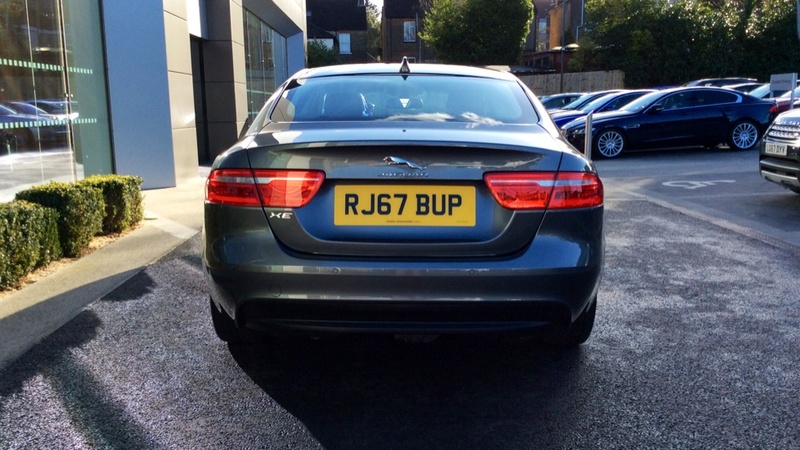 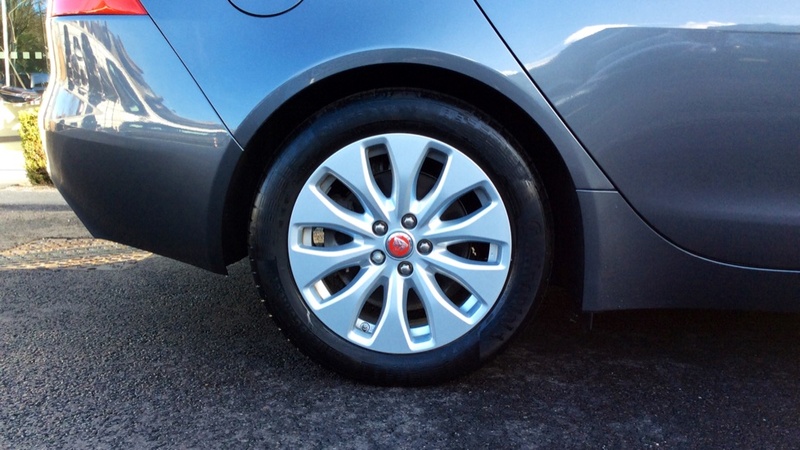 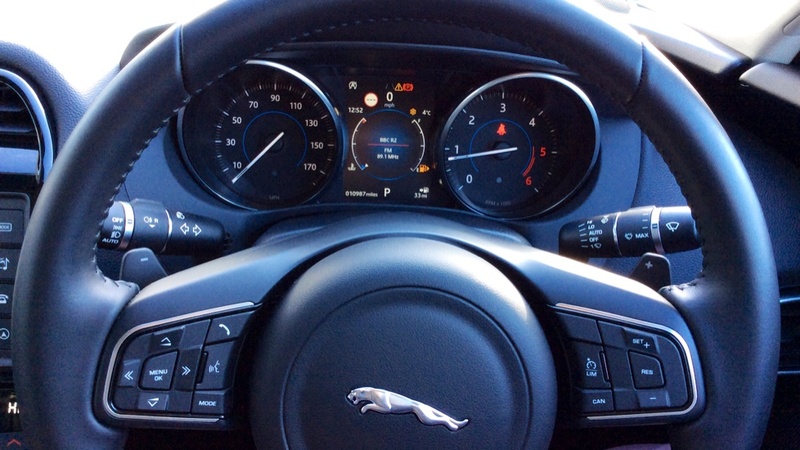 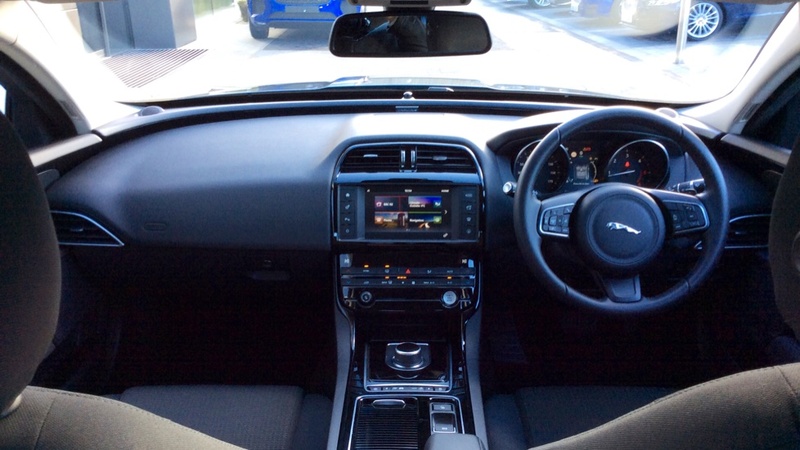 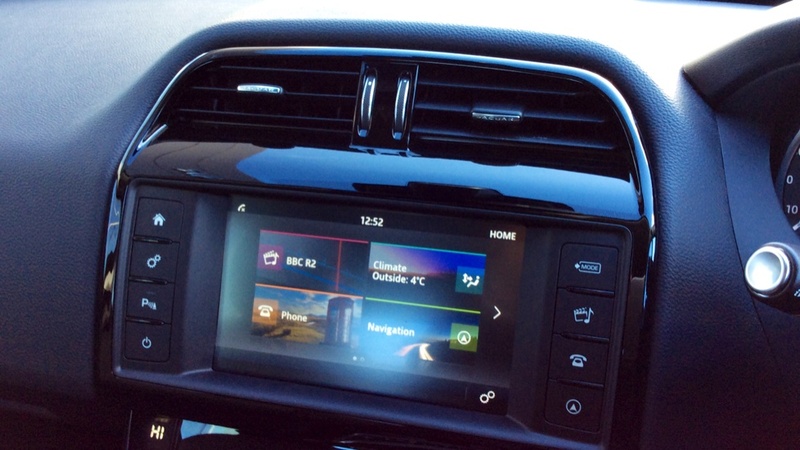 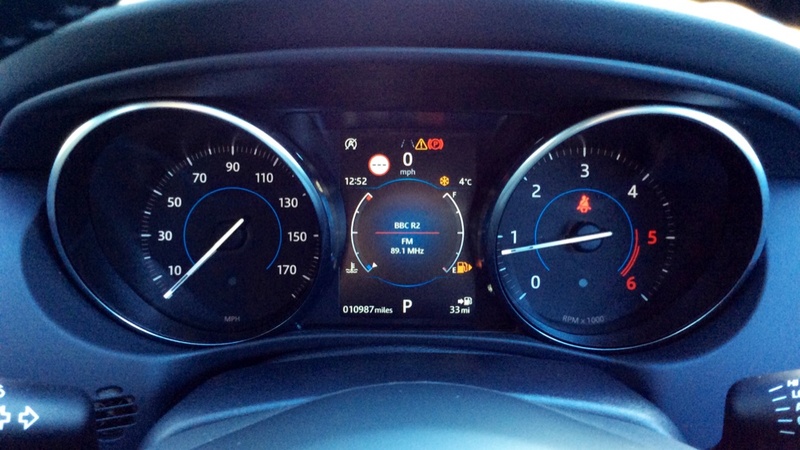 Supplied with a 2 year Jaguar approved warranty for peace of mind. 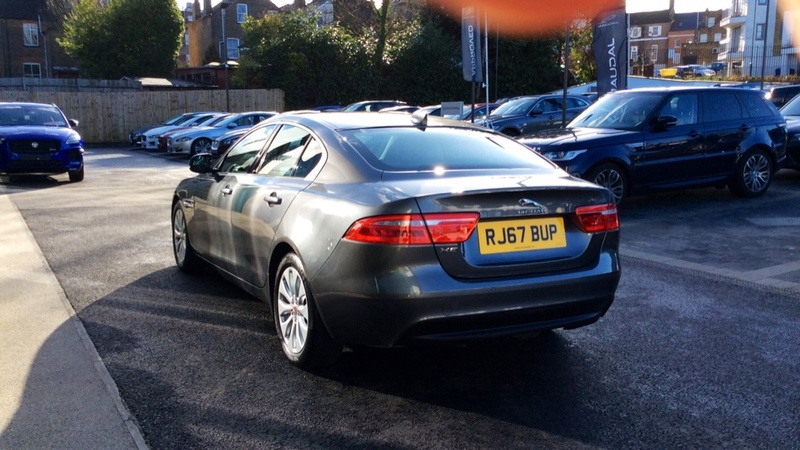 Call us for more information Specifications and equipment includes Towbar - Electric Deployable, 17 inch Aerodynamic 10 Spoke Alloys, Exterior Trim Surrounds - Chrome/Black, Reverse Park Control, Touring Suspension, HLDF Touchscreen, Halogen Headlamps, Keyless Start, SOS/Assistance Call, TSR/ Adaptive Speed Limiter, Sound System, DAB, Ambient Interior Lighting Phosphor Blue, Auto Dimming Rear View Mirror, Cruise Control, City and Urban Intel Emergency Braking, InControl Apps, Lane Departure Warning, JaguarVoice.